Some Office 2016 and Office 2013 products come with a product key. If yours did, before installing Office for the first time, sign in with an existing or new Microsoft account and enter your product key at office.com/setup. Redeeming your key is what links your account with Office so you only have to do this once. Already did this? Select the tab below for the version you're trying to install. 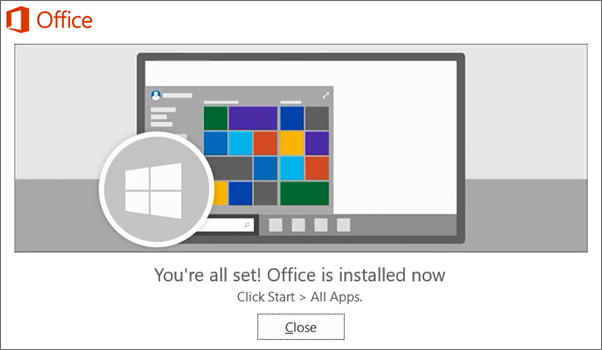 If Office originally came pre-installed and you need to reinstall on it on the same device or a new device, you should already have a Microsoft account associated with your copy of Office. This is the account you'll use to install Office following the steps below. 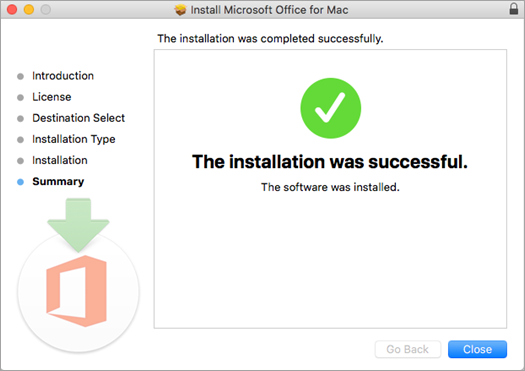 If you need to uninstall Office first, see Uninstall Office from a PC or Uninstall Office for Mac. Microsoft HUP: If you bought Office for personal use through your company, see Install Office through HUP. Go to your Microsoft account portal and if you're not already signed in, select Sign in. 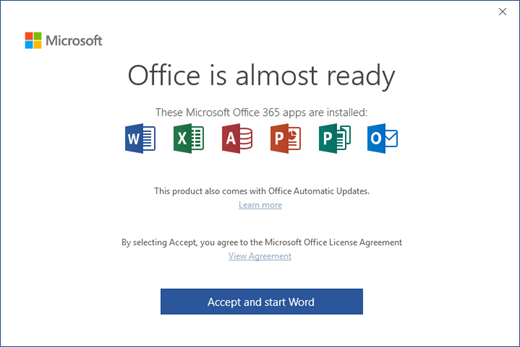 Remember a one-time purchase version of Office is licensed for one install only. Note: If you're running Windows 10 S, you may be taken to the Microsoft Store app. 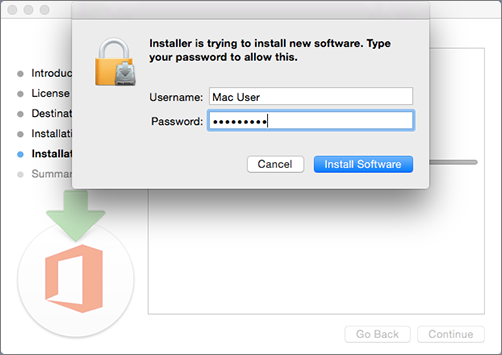 If that happens, follow the installation steps in Install or reinstall Office from the Microsoft Store instead. 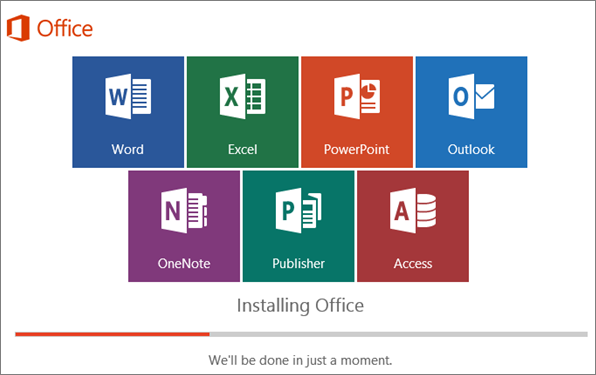 If you're unable to install Office see Troubleshoot installing Office for more help. In most cases, Office is activated once you start an application and after you agree to the License terms by selecting Accept. If you need activation help, see Activate Office. To begin the installation, depending on your browser, click Run (in Edge or Internet Explorer), Setup (in Chrome), or Save File (in Firefox). When you see "You're good to go", choose All done. 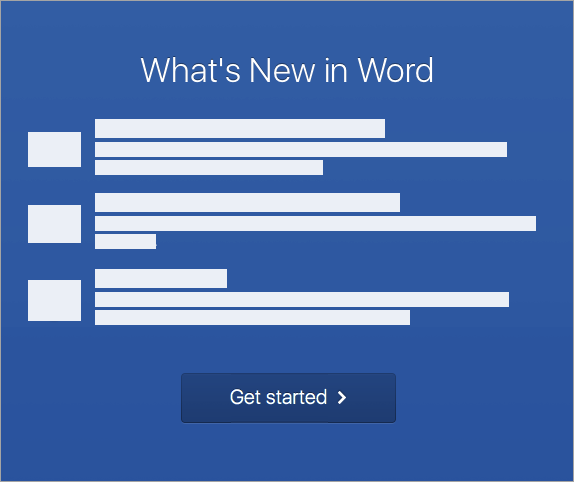 Start using an Office application right away by opening any app such as Word or Excel. 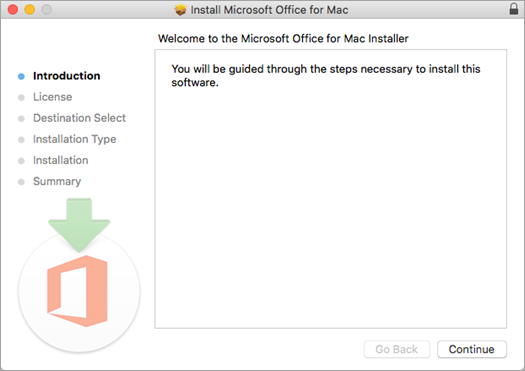 In most cases, Office is activated once you start an application and after you click Accept to agree to the Microsoft Office License Agreement. Tip: If you completed the installation and you can’t find the Office applications on your computer, see How to find the Office applications. 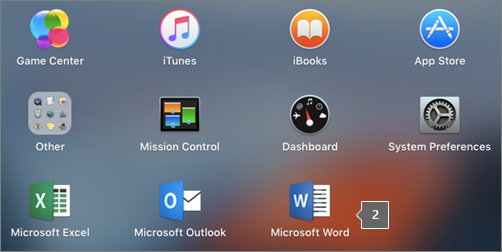 Office might activate automatically when you open an app, such as Word, for the first time. 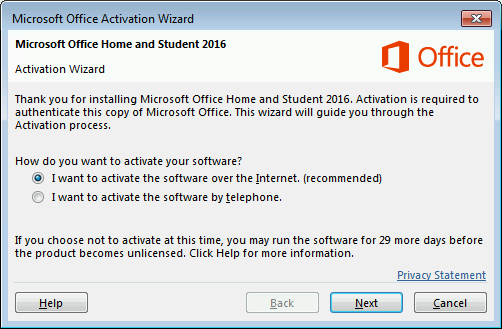 If it doesn't and you see the Microsoft Office Activation Wizard, follow the prompts to activate Office. If you need help with activation, see Activate Office using the Activation wizard.